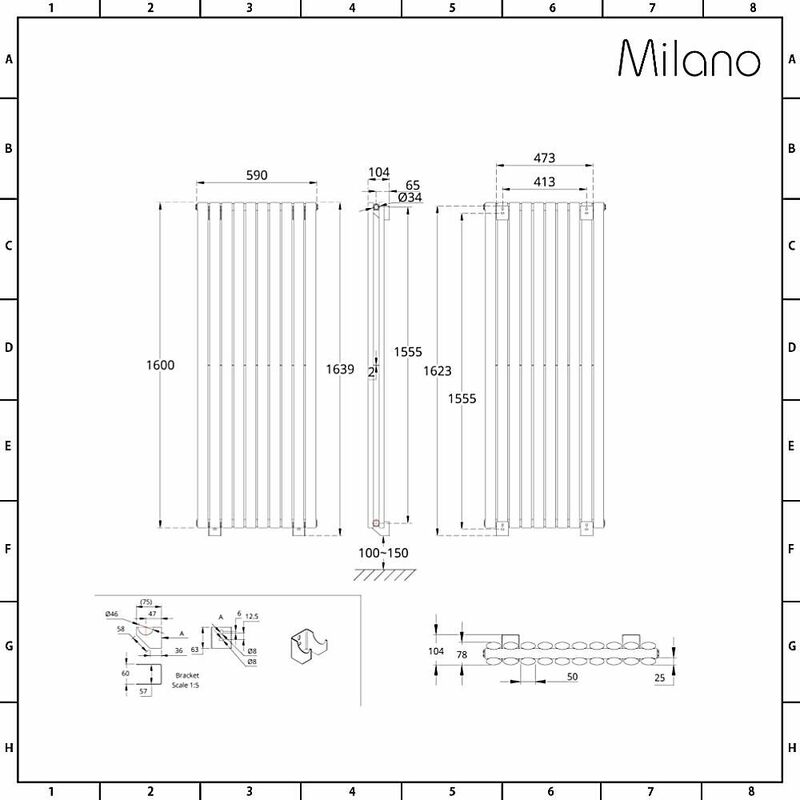 With an impressive hourly heat output and an attractive white powder coat finish, the Milano Aruba Flow 1600mm x 590mm vertical designer radiator is both practical and stylish. 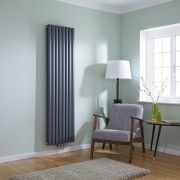 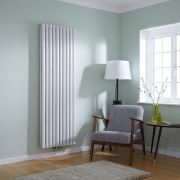 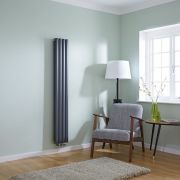 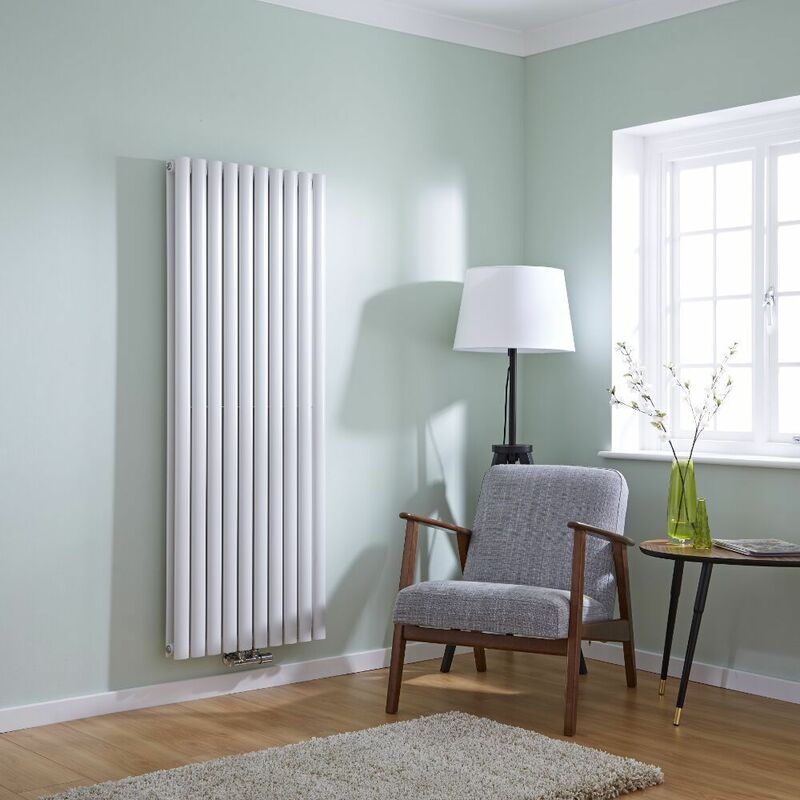 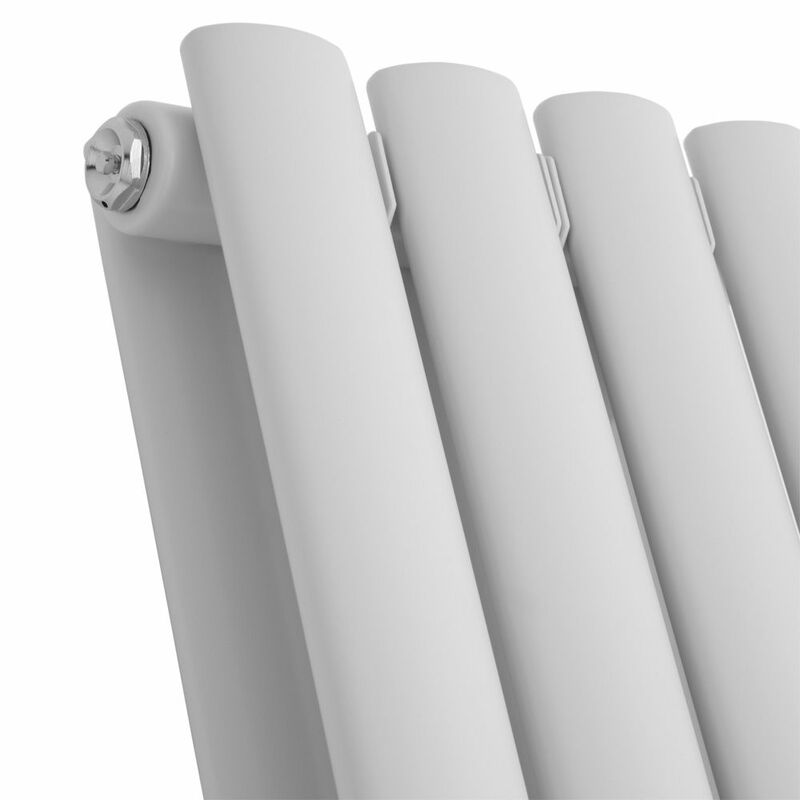 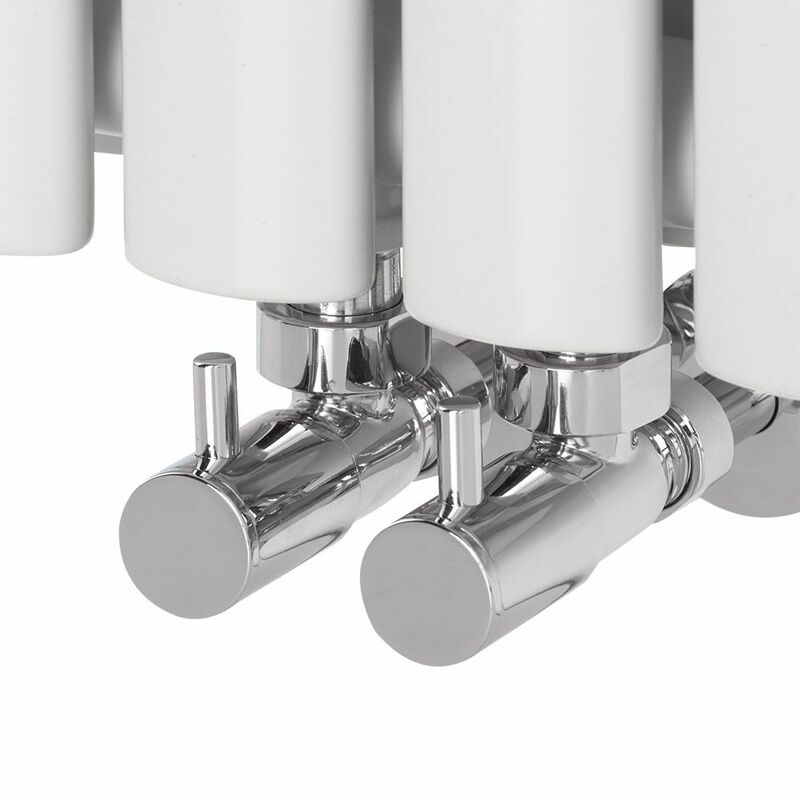 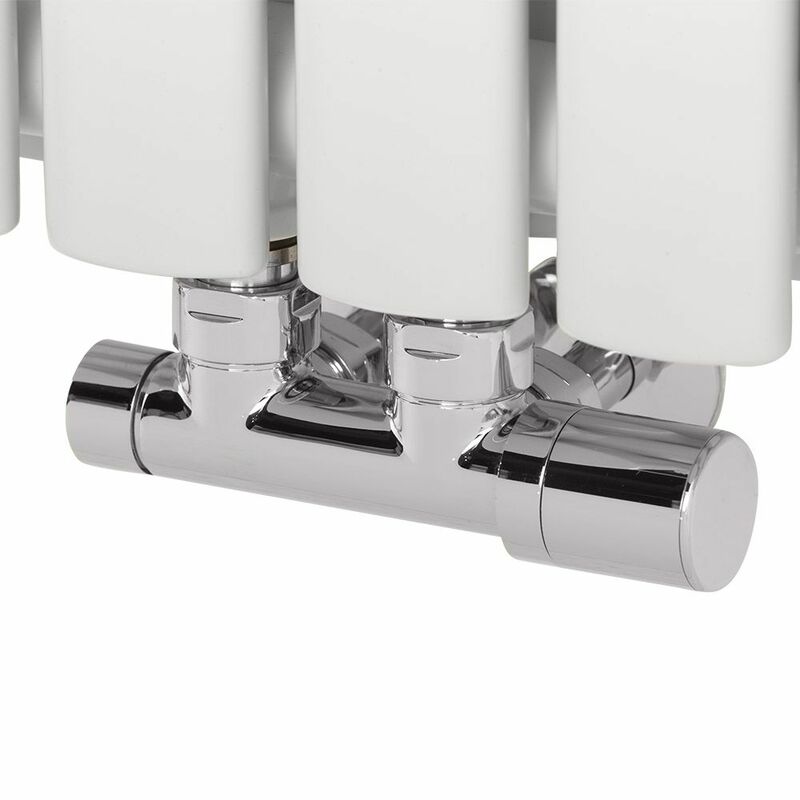 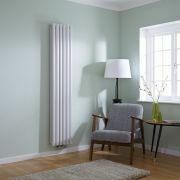 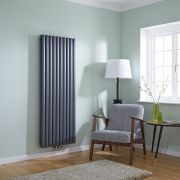 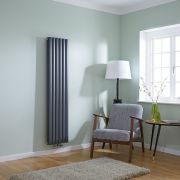 Featuring middle connection valve inlets, this stunning radiator is the very latest in slim-line home heating - making it the ideal heating installation for rooms with limited floor and wall space, like a bathroom, kitchen or ensuite. 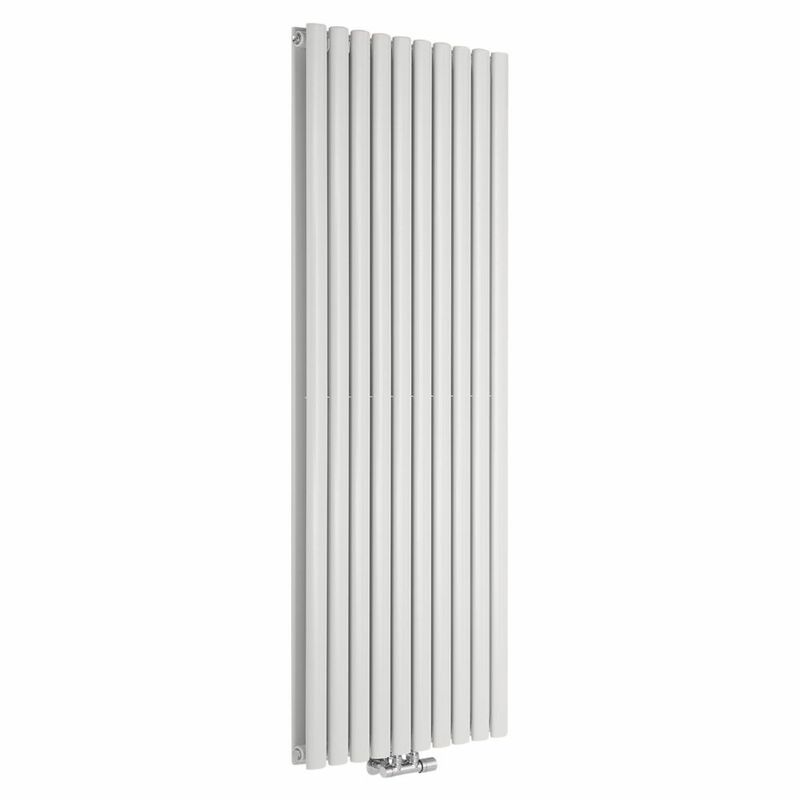 The Aruba Flow vertical radiator has been made from premium quality steel, giving you a radiator that will look and perform like new for years to come. 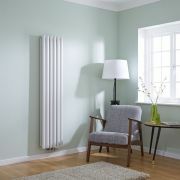 Whether installed in your living room, bathroom or kitchen, this radiator is sure to create a stand-out feature.